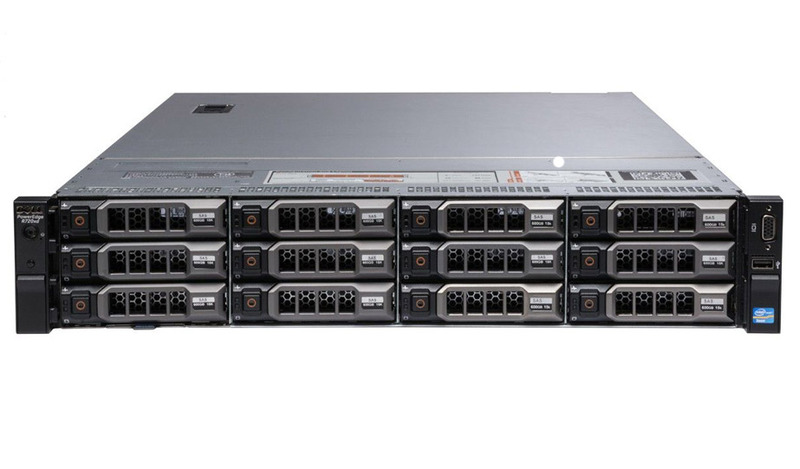 The Dell PowerEdge R720XD 12 Bay Refurbished Server is a robust rebuilt 2U server that offers extensive local storage, advanced I/O features, and powerful processing capabilities to take on your data hungry or compute-intensive applications. The recertified Dell PowerEdge R720XD 12 Bay Refurbished Server is perfect for large mail servers, database or other enterprise-level applications as well as web hosting. The Dell™ PowerEdge™ R510 Refurbished Server is a multipurpose 2-socket 2U high-capacity rack server. The Dell PowerEdge R720xd Refurbished Server is a powerful combination of memory and storage capacity.